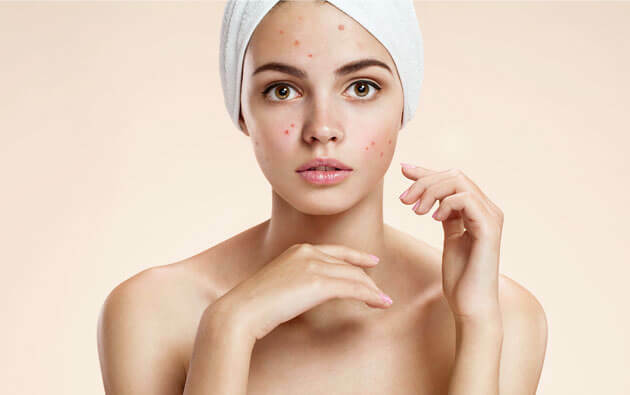 Stopping the consumption of hormonal contraceptives can cause skin inflammation, pimples and excess oil production. According to leading dermatologists, going on birth control as well getting off it can have its own side effects. 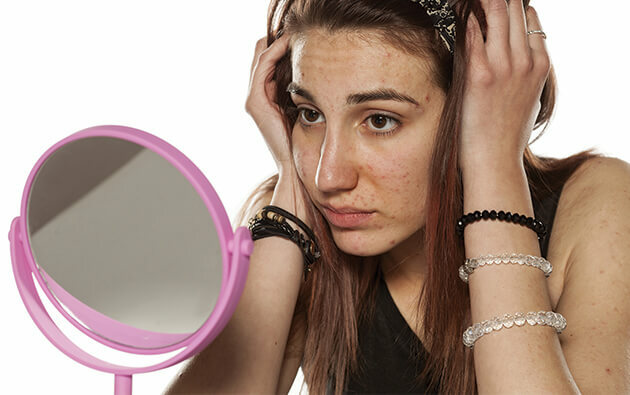 Be prepared beforehand instead of waiting for the first acne breakout to appear. 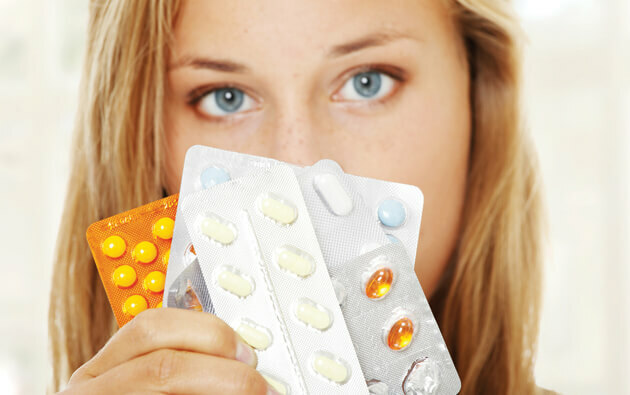 Usually, doctors recommend taking proper skin care two to three months prior to getting off birth control pills. Stay hydrated, have a proper sleep and keep your stress levels low. A well-balanced, anti-inflammatory diet with high omega-3s and filled with fruits and vegetable will help control inflammation and prevent acne breakouts. 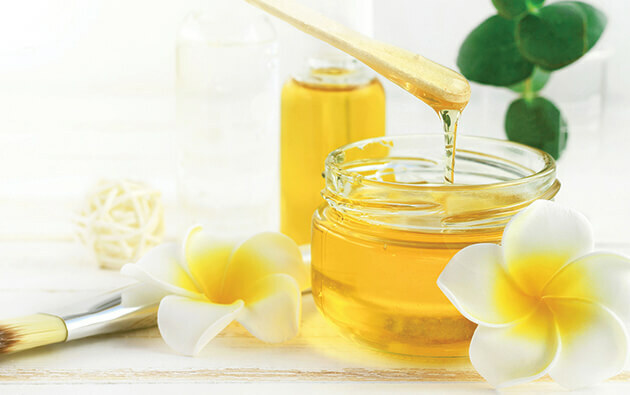 Diligently follow a routine skin care regime while your hormones are settling down to normal. Wash your face thoroughly every night to get rid of all the environmental contaminants and makeup. Use oil-blotting pads to avoid a greasy skin and reduce sebum production. Never pop out pimples and try to only use non-comedogenic products on your skin. If by chance you do get affected by acne, apply the best acne gel or clear gel for acne. You can even use the best soap for acne which offers a highly effective acne treatment. Remember, the best products for acne like acne gel, acne soap also offer a powerful treatment for hormonal acne. 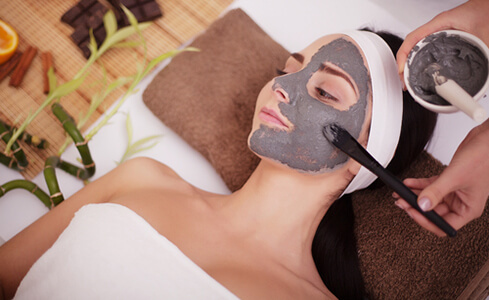 Following the skin health tips mentioned above can play a key role in giving you a clear, glowing skin. These over the counter products for acne are easy to apply and also serve as an effective remedy for pimples.